M-Net’s proudly local channel Mzansi Magic will launched its second telenovela, called Isibaya, on Monday, 18 March at 20:30. This exciting new addition to the Mzansi Magic line-up follows in the successful telenovela footsteps of iNkabaand promises to provide riveting storylines filled with drama, interesting characters and plenty of intrigue set against the backdrop of the South African taxi industry. Isibaya depicts the battle for wealth and power between the Zungus and the Ndlovus, two rival families living in Thukela Valley. 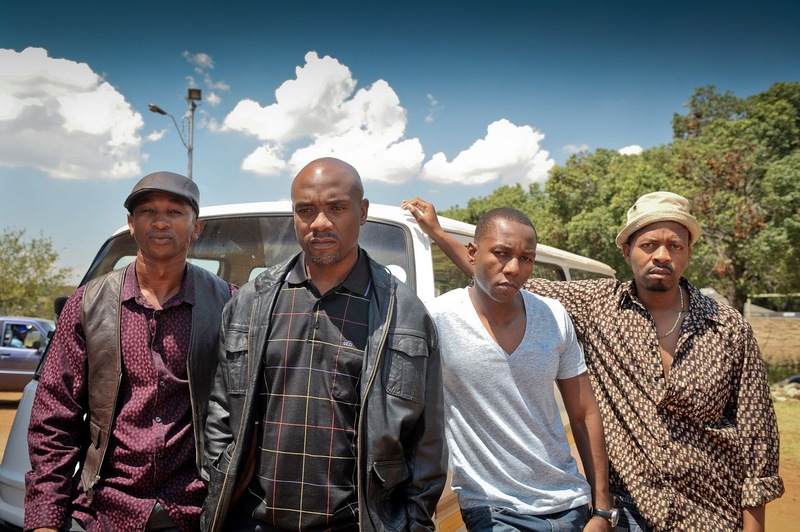 The bitter feud between the two powerful taxi families continues in Egoli, the city of gold, where the Zungus seek to build their fortune. The promise of riches and old cycles of revenge tear them apart, but one man’s quest for reconciliation and peace leads them all to understand that they can prosper together. In the past they battled over cattle, but the taxi business has become the new commodity. This world is reflected in the title Isibaya, which means The Kraal - where a herd of cattle and goats are kept - but is also colloquially a reference to a fleet of taxi's and new wealth. The narrative not only tackles the feud between the two families but at its heart it is an epic love story between Thandeka and S'bu, the younger generation of their feuding families. It is a story of love, of betrayal and of big dreams. "Our mission at Mzansi Magic is to tell captivating, authentic local stories. The telenovela format is an excellent vehicle for such narratives, as illustrated by the well-loved iNkaba, which set the scene for more stories that reflect worlds known to our viewers. We trust that Isibaya will be a big hit amongst our audiences and that each new telenovela will raise the bar in terms of local storytelling,” says Yolisa Phahle, Channel Director of M-Net’s local interest channels. The Isibaya cast is an eclectic mix of both celebrated, seasoned actors in television and theatre and fresh new faces. Siyabonga Twala heads up the Zungu household as Mpiyakhe, with his leading lady and third wife, Iris Zungu, played by Mampho Brescia. Also lined up are actors hailing from KZN: Class Act winner, Sidumo Mtshali (S'bu Ndlovu), Nomzamo Mbatha (Thandeka Zungu), Palance Dladla (Jabu Zungu), Zakhele Mapondo (Skhaleni) and Mdu Gumede (Ntandane). 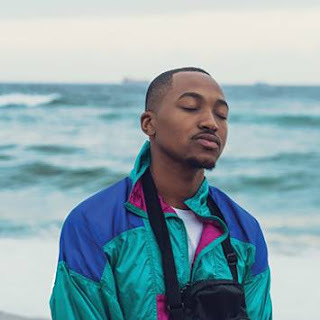 Bheki Mkhwane plays the role of Samson, the head of the Ndlovus, who is aligned with his hot-headed brother, Mandla, played by Bongani Gumede. Isibaya is produced by The Bomb Shelter, a production company that's well known for creating an array of television dramas, documentaries, short and feature films. “We are very excited about creating a new show for the Mzansi Magic viewers. We have a hero whose dream inspires everyone, but unleashes jealousy and scheming behind closed doors; we have malicious villains, many beautiful people, the rolling hills of Thukela, and right in the middle of all this is the story of two young lovers destined for each other. We hope to bring viewers a programme they will enjoy, a world full of drama, colourful characters, vicious battles over taxi routes and tenders for new highways, and the lure of big money to be made”, says Desiree Markgraaff, Managing Director at The Bomb Shelter productions. Isibaya from Monday, 18 March 2013, Mondays to Thursdays at 20:30 over the course of 208 episodes.